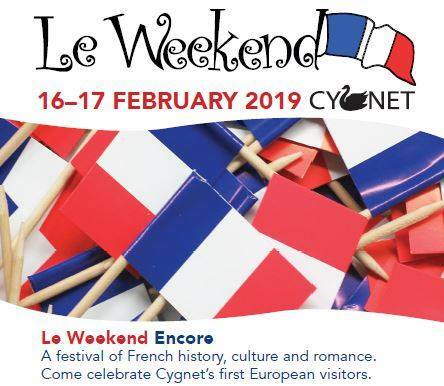 Cygnet’s bi annual, ‘Le Weekend’, a festival of French history, culture and romance – commemorating the first European visitors to Cygnet and the southern areas of Tasmania is being held again this year. ‘Le Weekend’, being staged over the weekend of February 16 and 17 commemorates the decade 1793 to 1803 when a number of French expeditions visited and mapped the southern region of Tasmania. 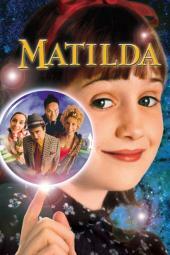 In accordance with the theme, everyone is invited to dress the part. A new French film, ‘Life is a very strange thing’ about a man adjusting to life in France after having been an activist in New Guinea and Cambodia. A star gazing/ astronomy lesson on Saturday night – sky conditions permitting. A ‘bouquet of songs of La Belle Epoque performed in the Cygnet Art Gallery on Saturday and Sunday. On Sunday, at 11.30 there will be a French Chanson workshop, run by Helen Thomson, acclaimed local soprano and voice teacher/coach at the Conservatorium of Music, Hobart. A final concert at 3pm at which those who attended the workshop will perform their new chansons, plus Les Alouettes, from Hobart, will sing and Cherelle Gadge will play French music for the accordion. Sunday will also feature two talks – one from Deborah Wace, the other, Jean-Philippe Beaulieu. Deborah Wace will talk about the fabric of botany, relating botanical history and culture dating from the French explorers to Tasmania with the art of fabric printing. This art was perfected during her 2018 Churchill Fellowship and her summer Arts Residency at Recherche Bay. She will also display some of her work which will be for sale.